Today i have decided to take on the role of sisterhood to the teen girls out there. Honestly we all know being a teenager is not the easiest thing in the world, it is a time when you begin self-discovery. But then again we all know that teenage hood is all about having the time of your life before you hit maturity. You want to look good before your friends and impress that guy you like so much and also feel good about yourself at the same time. Dressing is normally a problem for her so she wakes up in the morning and tries different outfits every day for herself until everyone in the house gets tired of waiting for her. In the process the Fashion industry in Africa has recognized the need to make that teenager look and feel outstanding and fun to be around. The industry has created amazing clothes for them from shoes, dresses, trousers, skirts and even shorts using the African fabric to give them a sense of belonging. 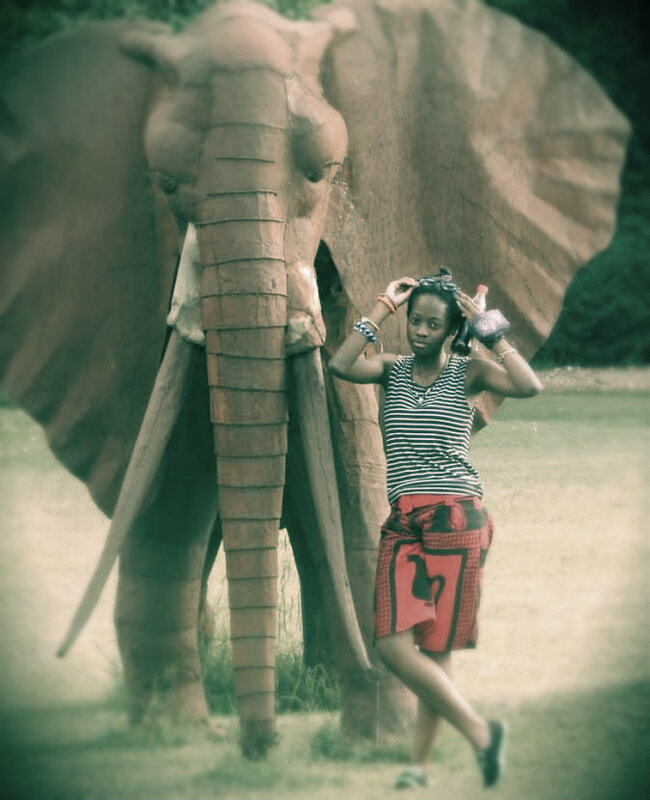 In Kenya the must have for her are : THE SHORT AND ACCESSORIES . This short is desired by every teenager , it's made of African fabric; it's colorful and unique in its own way. You can even blend it with a striped shirt and some sporty comfortable shoes to make you look amazing. 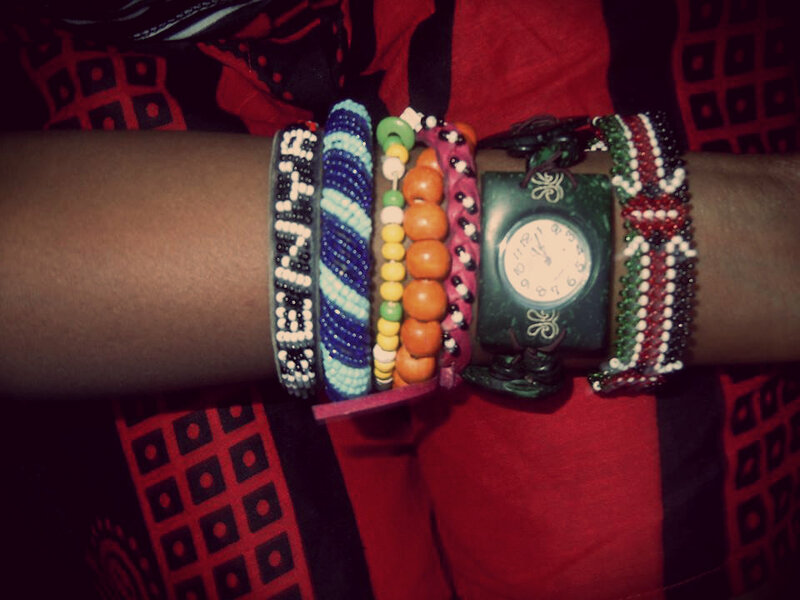 When it comes to the accessories most them wear handmade bracelets to promote accessory designers, so if you are a teenager looking for something unique and colorful, this is what to wear on your hand. The Bracelets are beaded with colorful beads and the watch is handmade, so that you can look flashy, Stylish and also unique in your own way.